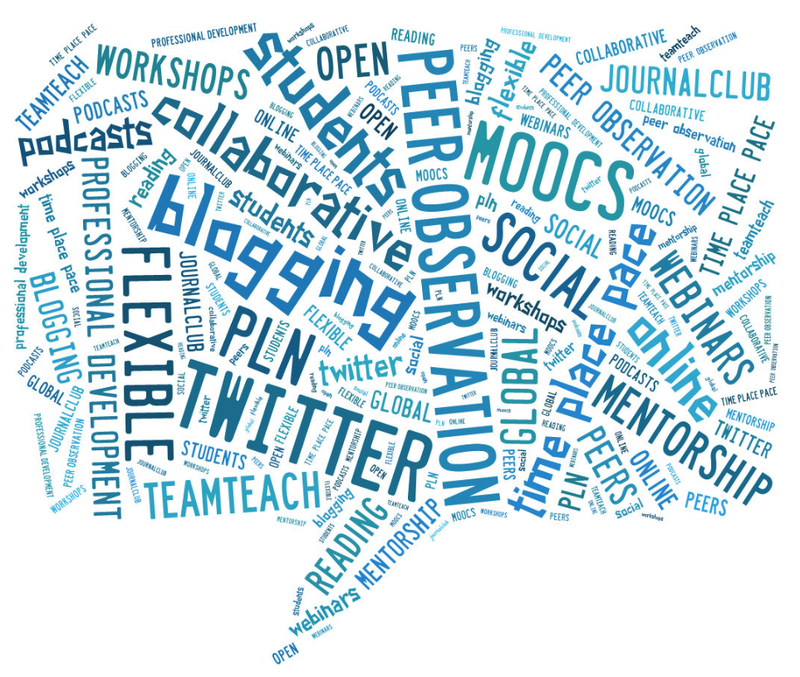 Our first #LTHEchat took place last night. A big thank you to all who participated and listened in! The topic for the chat was: New ways to engage in bite sized professional development and was led by Chrissi Nerantzi and Sue Beckingham. The wordcloud above captures many of the responses to question 1. Q1: What professional development activities do you currently undertake to keep your teaching practice fresh? Q2: What are the challenges? Q3: How do you deal with the challenges? Q4: What other CPD opportunities would you consider? Q5: If you are using Twitter for bite-size CPD, share some of the benefits for your development. Q7: Any burning questions, you would like to share? On 6 November we have our first Guest Facilitator: Dr Liz Bennett (@lizbennett1) who will lead a chat on Developing Staff Digital Fluency with Dr David Walker (@drdjwalker).